Spintires: MudRunner - American Wilds Edition on Nintendo Switch is the ultimate offroad experience, featuring 33 heavy vehicles including renownedbrands like Ford, Chevrolet, Western Star, and many more. Over 60 add-ons, 10 sandbox maps, and 11 challenge maps mean hours of entertainment armed with your compass, winch, and driving skills. Go solo or join up to three others in online coop multiplayer. 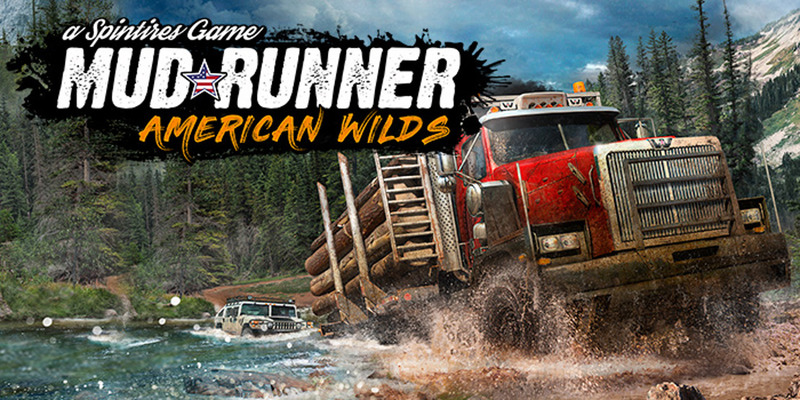 Spintires: MudRunner - American Wilds Edition is available now on Nintendo Switch, as well as PC, Xbox One, and PS4.